Youth sports coach. Tax & estate planning. Board member. Financial projections. Operations partner. Bill applies his coaching skills to help business owners strategize, grow and ultimately transition their business to the next generation. Bill brings important tax planning expertise to the table while helping his clients face challenges and find solutions to issues such as estate planning, transitions, acquisitions, and succession planning. 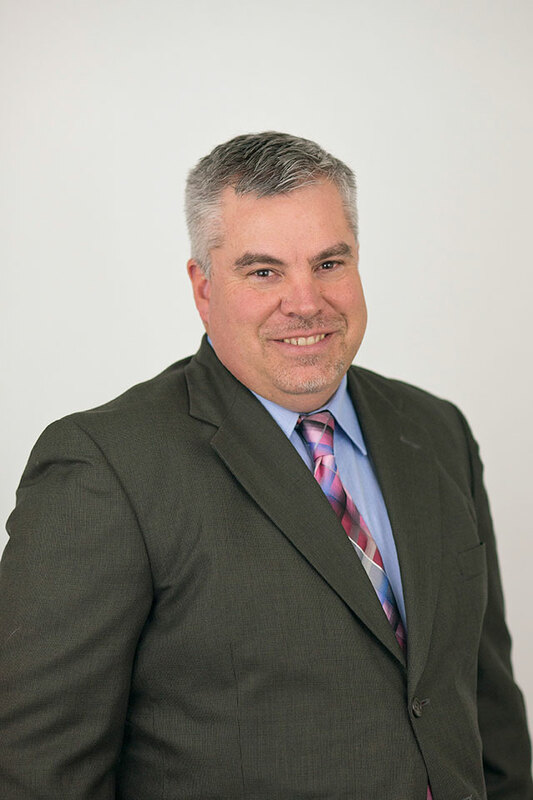 With more than 25 years of experience, Bill also helps clients perform financial projections, obtain bank financing, and acquire new businesses. As the CK&Co. Operations Partner, he has a keen sense of the connection between numbers and people. Owners relate to his direct business knowledge and appreciate his practical approach for growing a business. Bill enjoys the great outdoors, including golf, tennis, and camping. Bill is active in the community, serving as a youth sports coach and board member for Irondale Hockey and Lake Region Hockey.